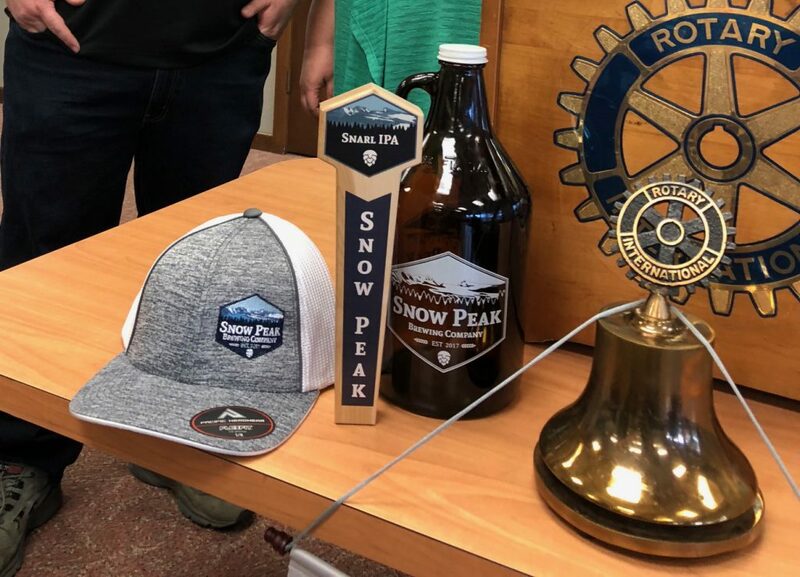 It sounds like our new Stayton Brewery “Snow Peak” will be opening soon. Good luck to the Snow Peak crew and a big thanks to Matt & Crystal for the update! Copyright © 2019 Stayton Area Rotary. All rights reserved. Website design by All Pro Webworks, LLC.